Pick up and go ideas. Covers most popular secondary school subjects. Links to further reading and support. Focuses on the whole child, and not the label. Do you need ready-to-use, fun and engaging ideas for supporting students with dyslexia in your classroom? Then look no further! 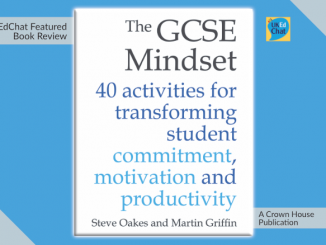 Designed for busy secondary school teachers, this book is packed with tried-and-tested activities to integrate into your lesson plans that you can use straight away. 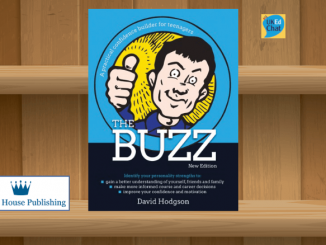 There are ideas specific to secondary subject areas, including English, maths and PE, plus loads of practical advice on key areas of personal development, from self-esteem and staying motivated to effective study skills. 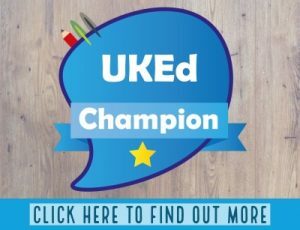 This is the perfect companion for teachers and SENCOs who want to ensure that those children with dyslexia in their care are fully supported to help fulfil their potential. This book reviewed is part of a set of two, with the other book concentrating on the primary sector (click here to view the primary book), however the complexities of school life in the secondary sector, compounded with other pressures placed on schools, can neglect to concentrate on obstacles that prevent our pupils advancing as well as they are capable. Dyslexia is one of those obstacles that can often be over-looked, with many not really identifying that they have been living with the challenges that this sets until they reach adulthood – much to the frustration of the individual and to those around them. 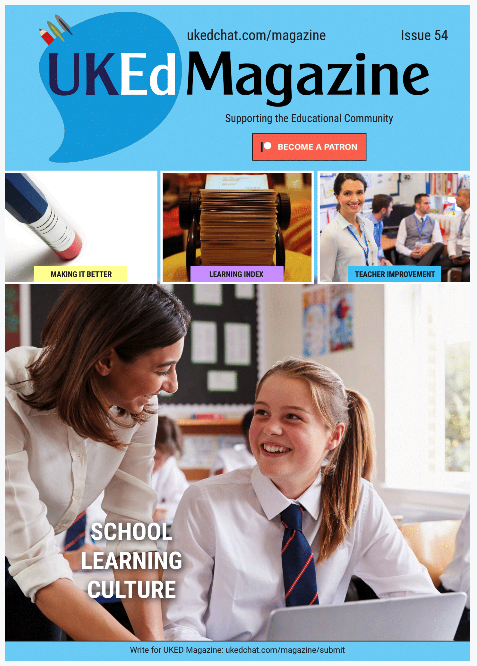 Gavin Reid and Shannon Green have acutely organised their 100 ideas to fit around English (language) based curriculum systems, with 16 sections exploring the most popular secondary subjects (including sciences, PE, maths, geography, history etc.) 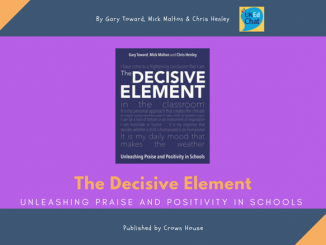 as well as sections usefully focusing on study skills; self-esteem, and; staff development. 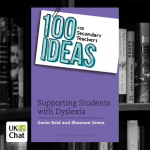 Each of the 100 ideas is accompanied by a main tip, plus opportunities to extend ideas including web links, further reading, or teaching tips to support individuals further. 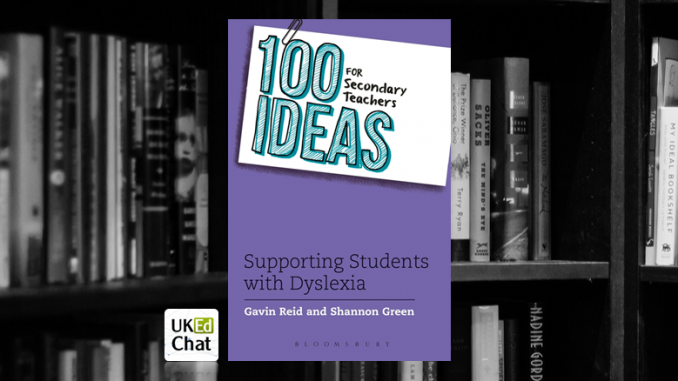 What this book offers is a great selection of ideas and tips for all pupils – for those officially recognised as being labelled with dyslexia, and to those who have fallen outside the radar of being formally diagnosed, giving great inspiration to teachers who have received formal training in this area, or to those who need greater confidence and ideas for supporting dyslexic students. Gavin Reid is an independent international Educational Psychologist. He is heavily involved in teacher training and is an international seminar presenter and author. Shannon Green works full-time in learning support and is dedicated to supporting students achieve their academic potential. She also continues to teach online courses on dyslexia.